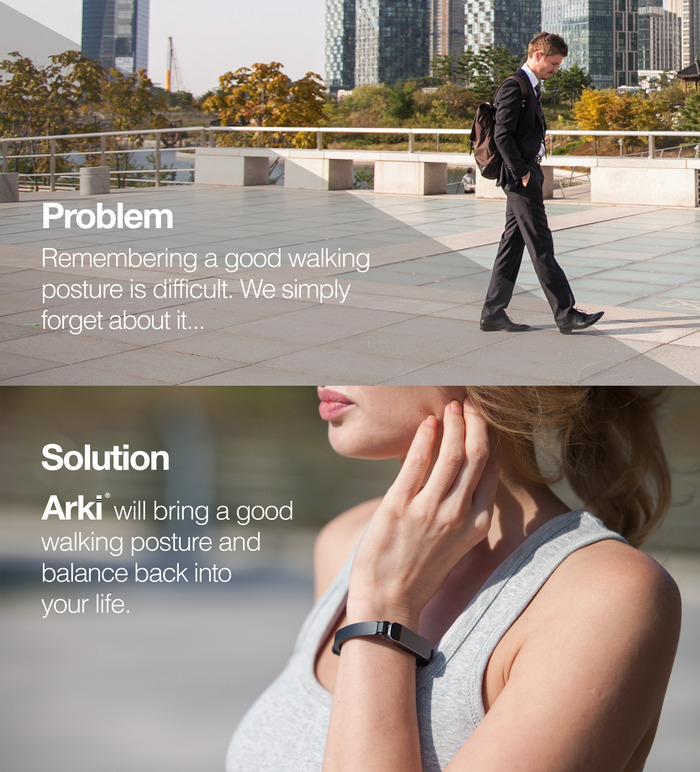 Zikto Arki Is The Perfect Fitness And Posture Training Wearable! A Korean hardware company Zikto’s wearable Arki is a separate dimension of the posture wearables up in the market for years. 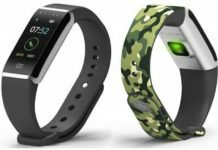 The main motive behind the wearable was to coach every one person to walk with a good posture and the make them confident about the way they carry themselves. As per Zikto, about 80% of people walk with incorrect posture, this is why it is necessary to alert them about the importance of the correct method of walking. An incorrect posture may even lead to severe knee, back and neck pains. This is why the Arki tells you to adopt a good posture by gently vibrating whenever it detects a bad walking posture. However, Arki doesn’t vibrate every time you are not walking properly. The users are allowed to customize their haptic feedback level according to their needs. The Arki will also detect and tell the wearers about the stretch on their legs or hands as well as the way they are leaning onto the muscles. 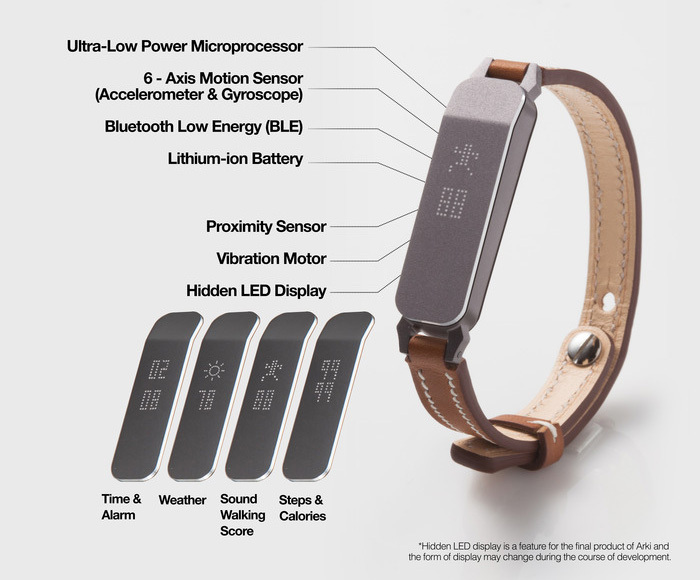 The device uses a series of measurements including the swing speed of your arms and transfers vibration from your feet to determine whether you are in a right posture or not. All the data can be collected and consult through the connected Smartphone app, which will tell users about their progress and will give them points based on the good posture walking they have done. Apart from the posture and the mentioned, Arki will also tell you which part of your body is imbalanced, and provide a personalized workout recommendation by fitness professionals and physical therapists so as to get your body balance back. 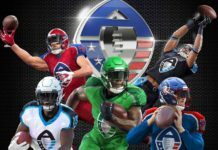 It means that the device is equally important for the sports professionals as they will be able to know about the parts of their body they are straining too much and will be able to improve their sports skills, even if indirectly. 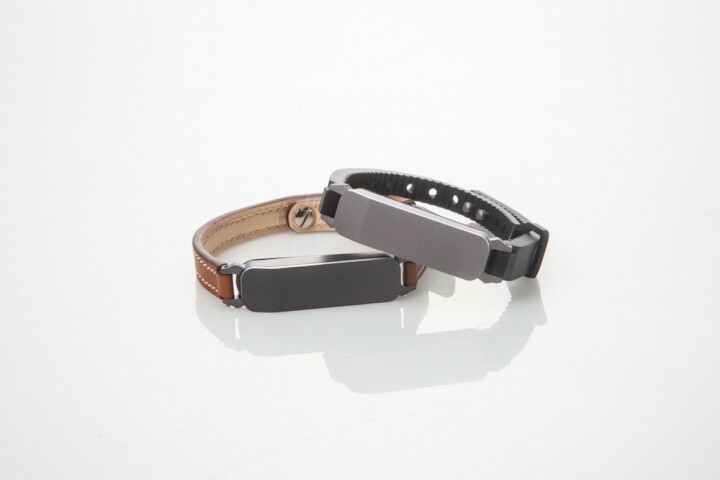 You can also use the wearable to unlock your computer or Smartphone, simply by waving it around. Your device will be unlocked regardless of the pattern you have moved the Arki in because it uses biometric authentication based on your unique walking pattern. 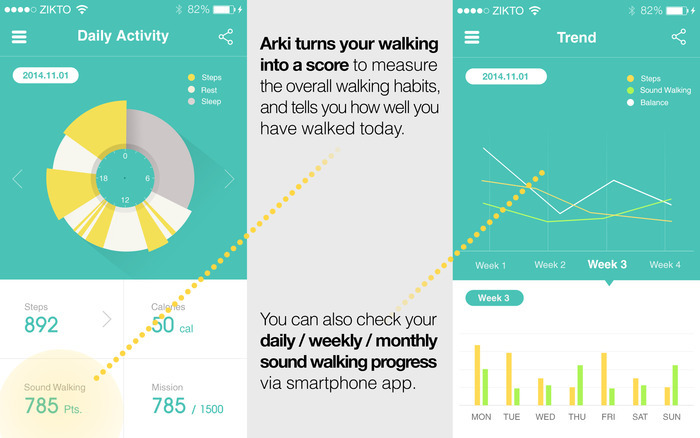 Arki also has sleep tracking feature and pedometer. It is also capable of tracking the steps of the users and tells them their time and temperature etc. 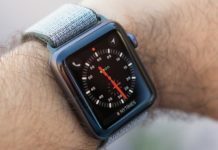 The device is capable of running up to 5 days on a single battery. It is available for $149. 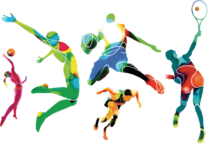 Previous articlePulse Play Lets You Challenge All The Racket Players Around The World!